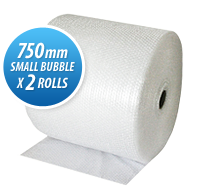 170x245mm (internal measurement) - STG 4 Bubble Mailers A5. 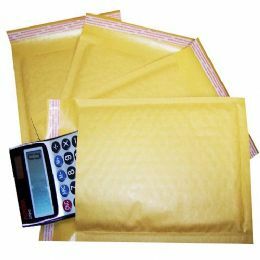 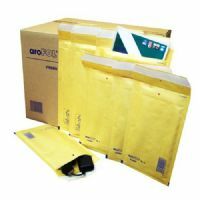 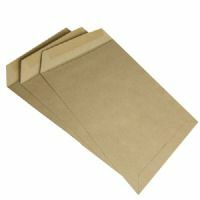 Our padded envelopes contain a layer of bubble wrap inside a thick Kraft outer, which is puncture and tear resistant. 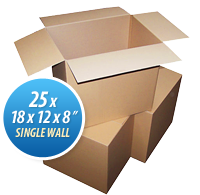 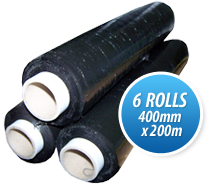 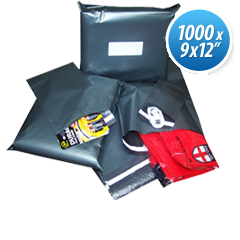 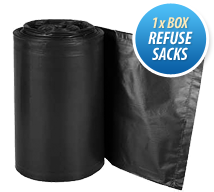 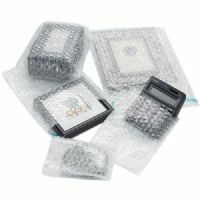 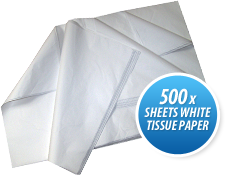 This gives a layer of protection that keeps your products safe during the mailing process. 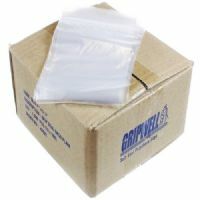 Use a large amount? 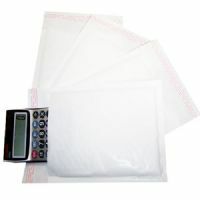 Check out our wholesale section. 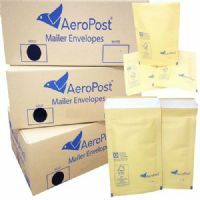 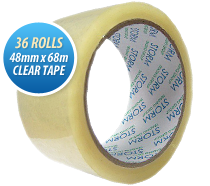 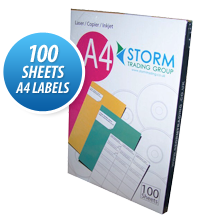 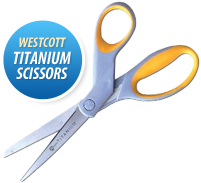 We also stock address labels and postal scales to help with the packing and shipping process.